No. 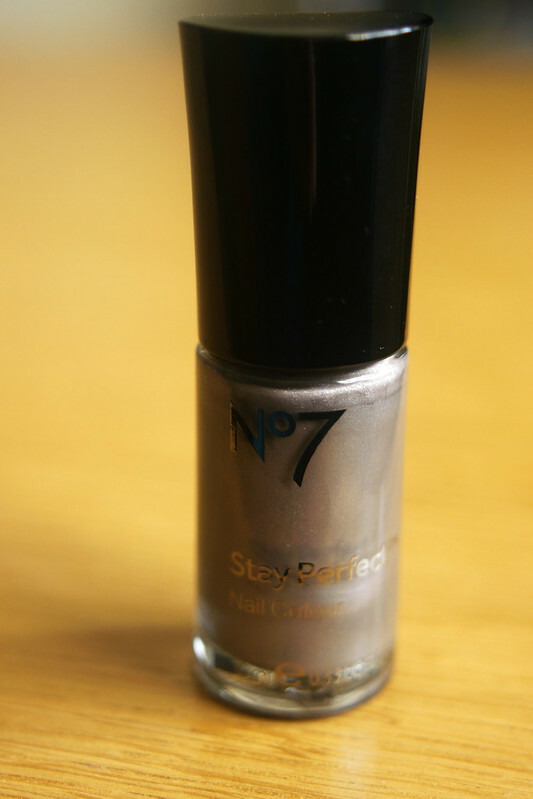 7 recently relaunched their make up line and with it were some gorgeous new nail polish shades I bought a few of them with my beloved Boots No. 7 vouchers including this one, Afternoon Tea. 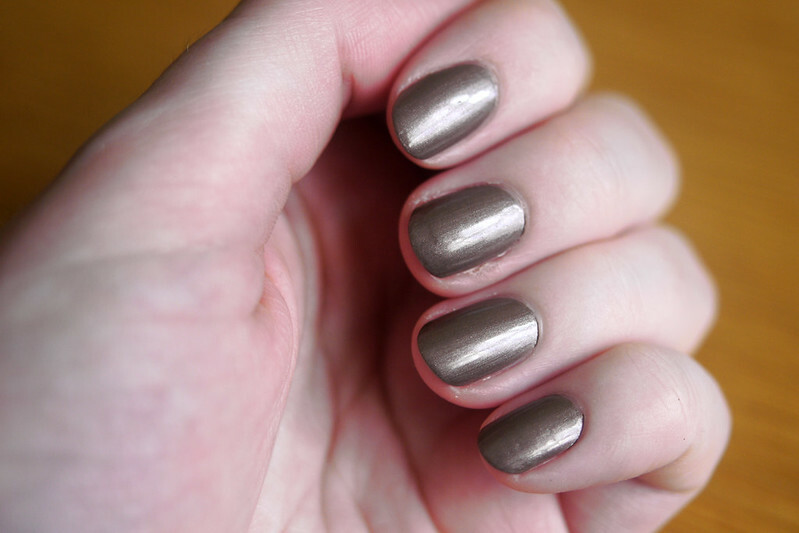 I love this shade, I would describe it as a shimmery mink and a great neutral colour. There is a great range of colours and I love the bigger brush, it makes the application so much easier. 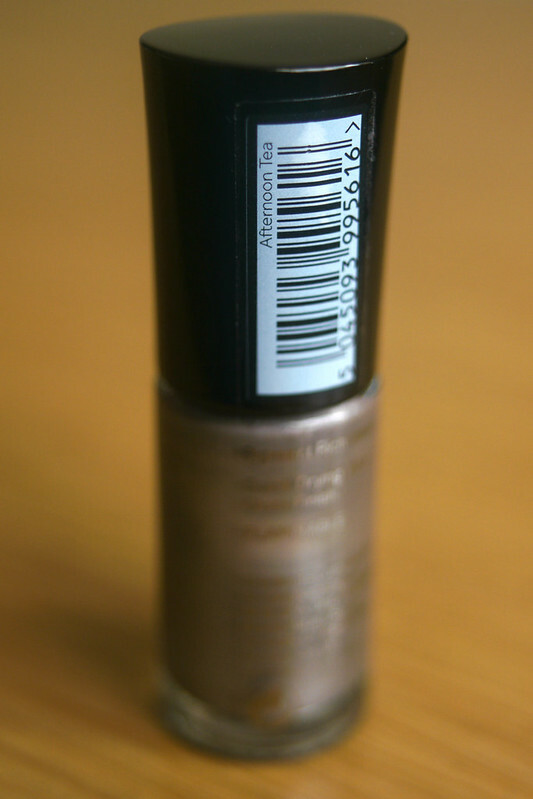 They are very reasonably priced at €7.75, I can't wait to try out a few more shades. Very pretty, Emma. I wish you a safe and very happy weekend, dear friend! Gorgeous color, it looks fantastic with your skin tone! thank you Randi, I think it would suit a lot of skin tones! Loved the close ups of the bottles and of course your beautiful finger nails. The shade is beautiful! You mentioned the larger brush, that would sure be a plus in nail polishes. My sister mentioned she got a new bottle of polish the other day and said the brush was teeny. She then realized she had bought some kind of "decorative" nail polish. Hope you are enjoying your weekend. Thank you so much for your sweet comments on my blog recently. There have been times I have wanted to email you to share something. The next time I just won't think about it, I will do it! :-) I am trying to paint a moon today, Clint said it was not quite round so I am going to work on it. I've added extra light so I can see better, it might help if I could actually see what I am painting! Thanks for the comment Cindy, there are times when I want to email someone even just to say hi and I always stop myself for some reason even though I love getting emails! I should really just go ahead and do it and not think about it too much! I love bigger brushes for painting my nails, it takes a lot longer and always turns out neater for some reason. Ooh that colour looms perfect for a/w and it would also go with - dare I say it - party dresses!!! I agree, it's the perfect for all kinds of outfits!